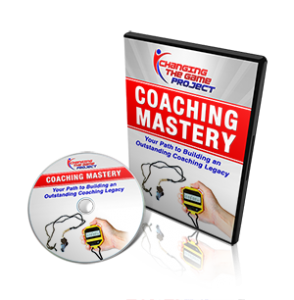 Many coaches are expert tacticians, strategists, and teachers of techniques. Few are adept at building teams. I mean high-performing teams. Think Seal Team Six. The elite fighting force, the team that captured Osama Bin Laden.